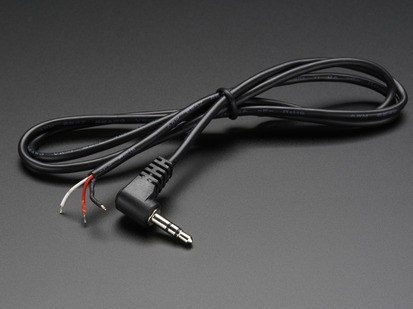 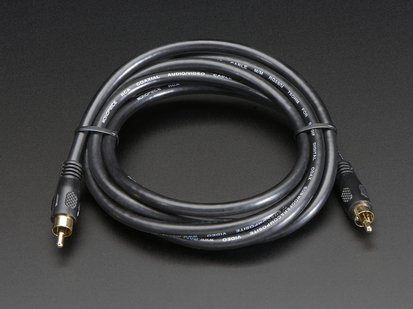 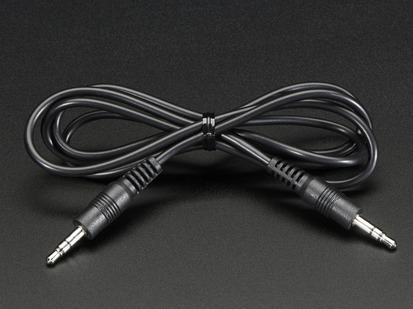 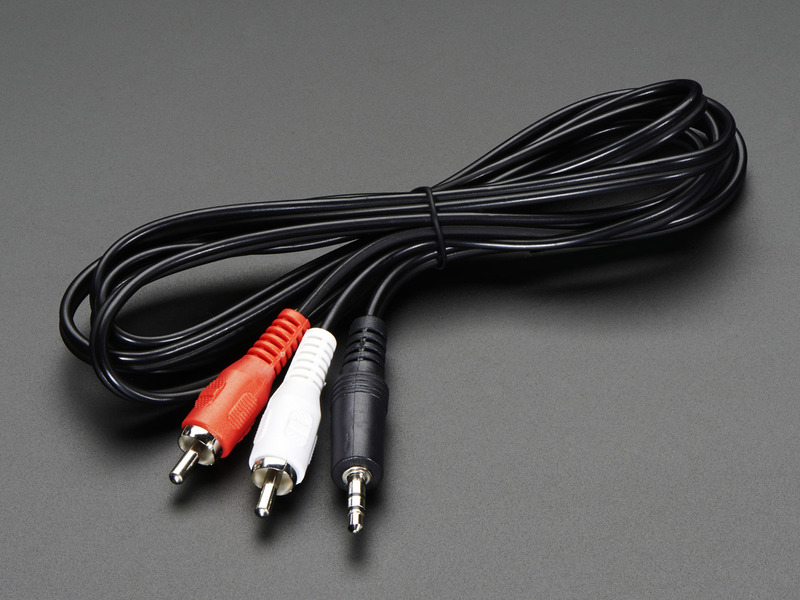 One of the most common converter cables you'll want in your cable collection - this 6 foot long cable converts a standard 3.5mm stereo jack to two color-coded mono RCA coaxial jacks. 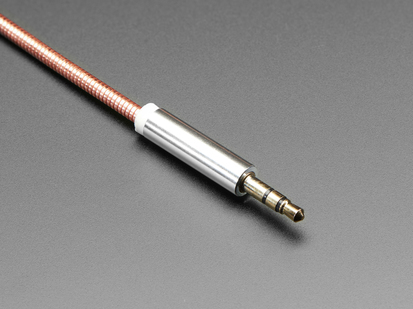 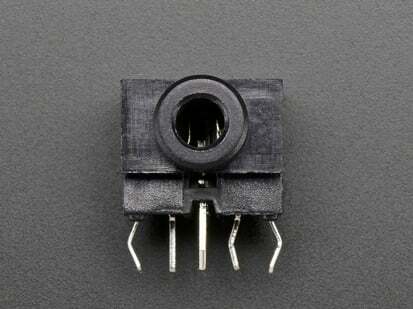 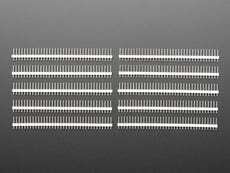 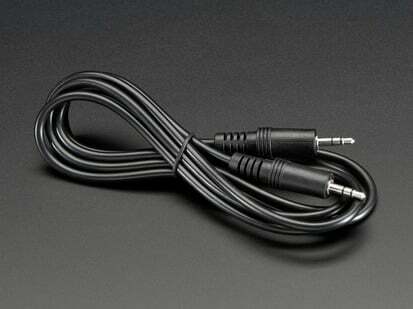 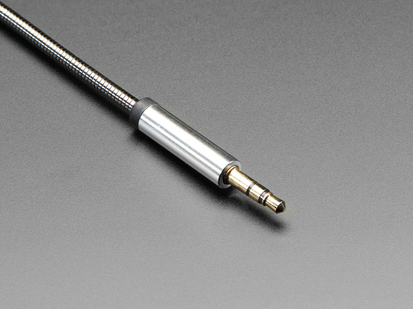 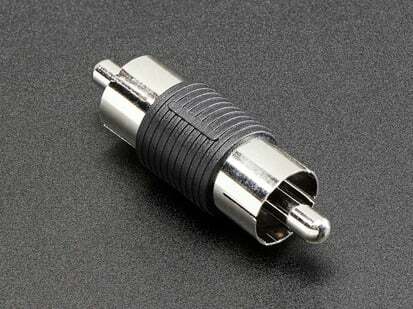 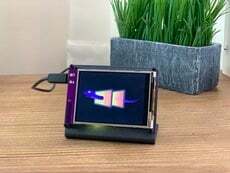 You'll want this to convert a 'headphone' or 'line out' jack to your TV or stereo audio in panel. 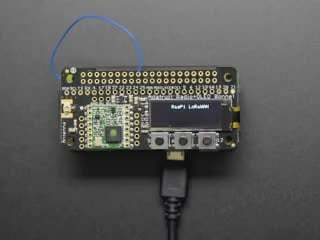 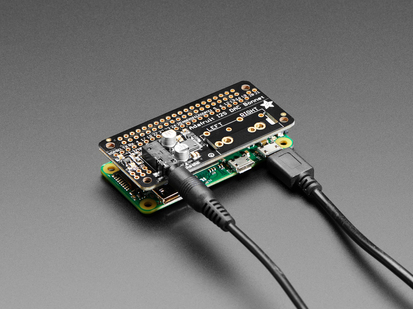 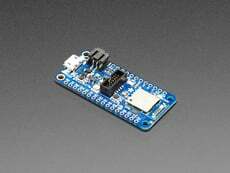 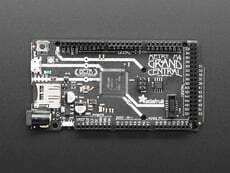 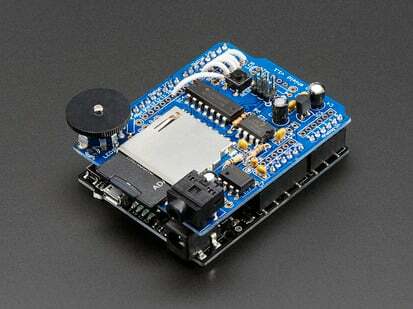 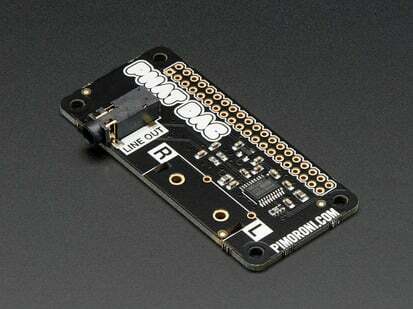 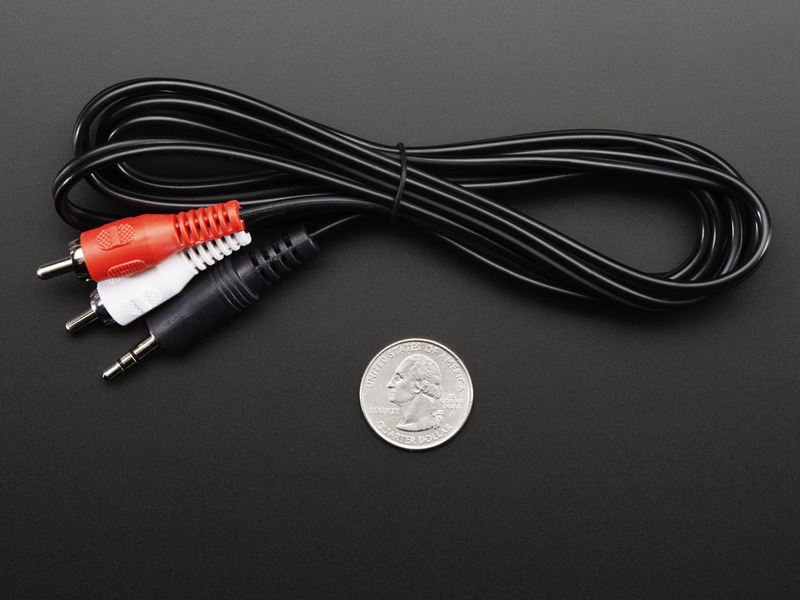 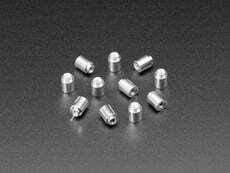 Perfect for use with component/composite video and audio, such as the Raspberry Pi® !